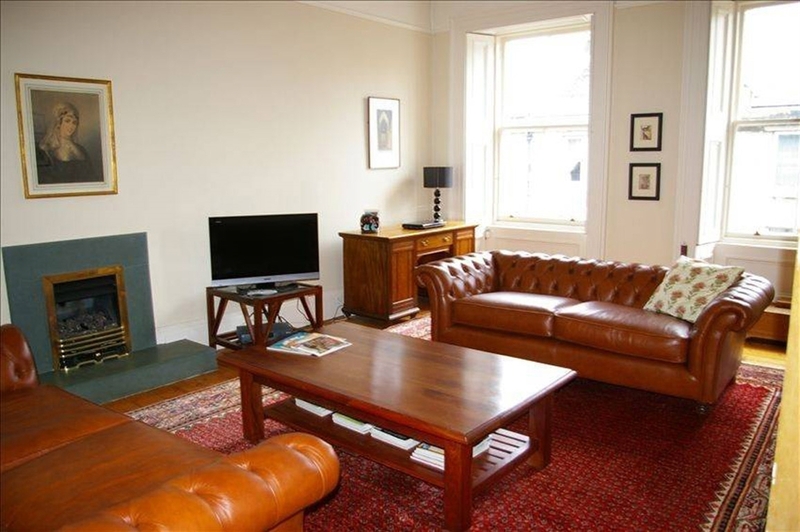 A spacious and stylish apartment sleeps up to six guests in three bedrooms and is situated in the heart of the vibrant and historic Leith area of the city. A traditional Edinburgh 'double upper' (duplex) in a B listed Georgian building, it is exceptionally well-placed for all that Edinburgh has to offer. 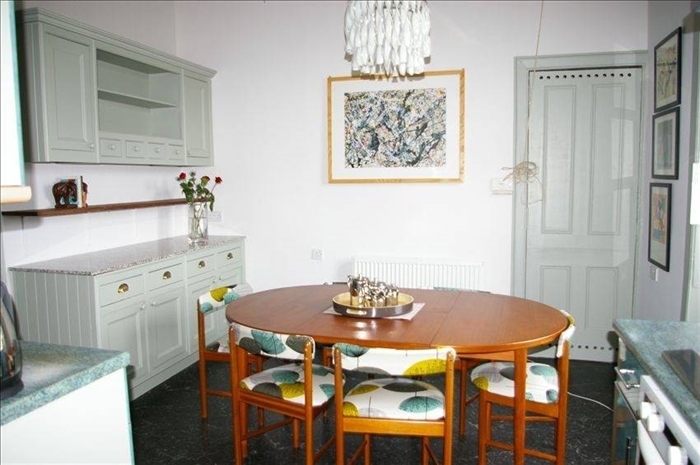 The retro-chic kitchen diner is the heart of this stylish apartment and offers a great space for effortless dining. The well-equipped kitchen has electric double oven with grill, a rangemaster gas hob with wok burner, microwave, fridge freezer, Bosch dishwasher and washing machine. 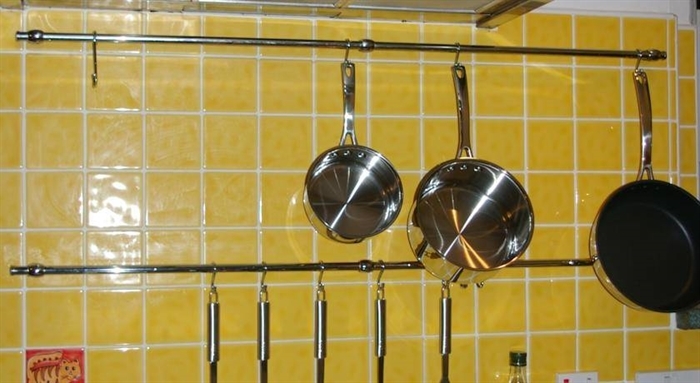 A traditional pulley airer will dry off wet clothes overnight. 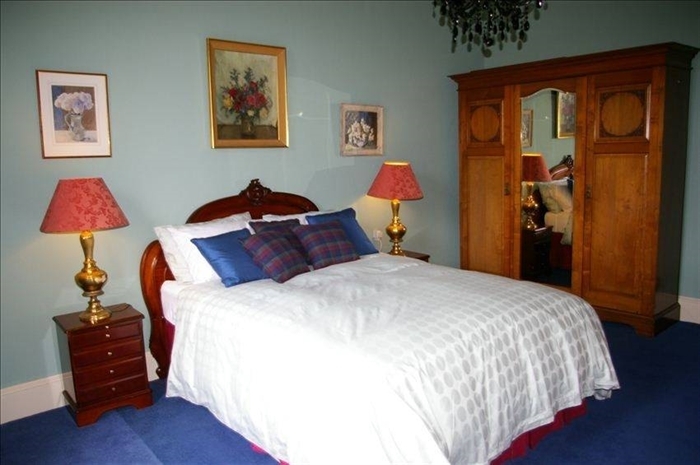 A king size Louis bed with hand made mattress, 350 count Egyptian cotton linen, blingy chandelier and original art do give this lovely spacious room a real wow factor and ensure our spacious Master Bedroom earns its place as the romantic heart of the house. Retro accents add a sense of fun to the two matching twin bedrooms in the upper part of the house. 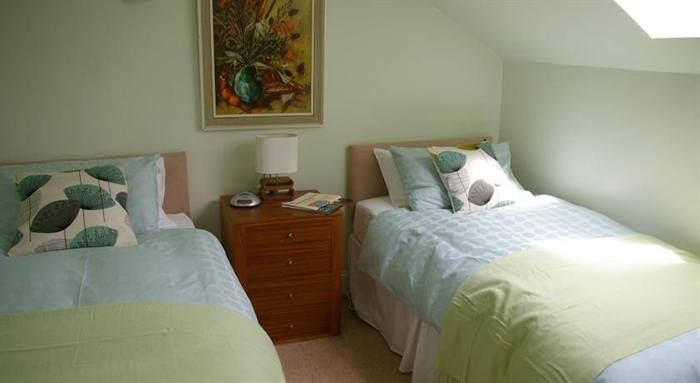 Light and bright, both bedrooms have fitted wardrobes and a seating area. A large central hallway leads to a shower room with slate floor and a travertine floored cloakroom with WC . Upstairs you can enjoy the luxury of a double ended steel bath in our smart black and white bathroom. 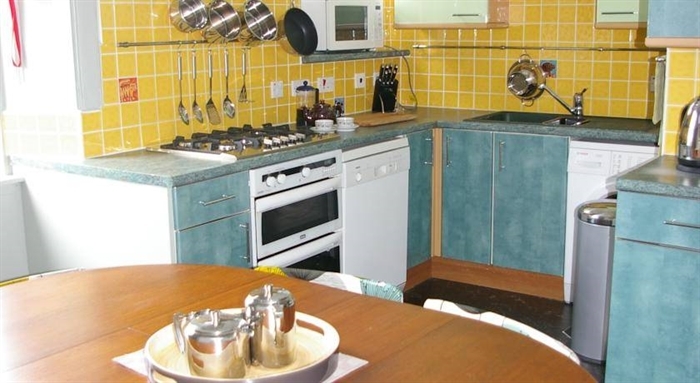 Broadband Wi Fi is complementary and there is a 32 inch flat screen TV with Sky for the use of guests. Gas central heating throughout is supplemented by a living flame gas fire in the lounge. Water is heated by gas and the Mira shower is electric. he award winning pubs and restaurants of the 'Shore' (including those from Michelin starred Martin Wishart and Tom Kitchin as well as the amazing Tony Borthwick at The Plumed Horse) are all within strolling distance. 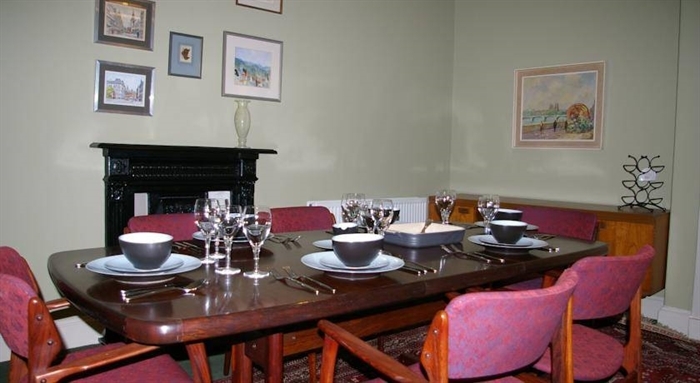 Excellent seafood restaurants and great pub food (The King's Wark for starters) are a speciality of the area which is also home to the Scottish Malt Whisky Society and the royal yacht Britannia. Good local shops including a superb local deli (Relish in Commercial Street) and M&S Food at the nearby Ocean Terminal. 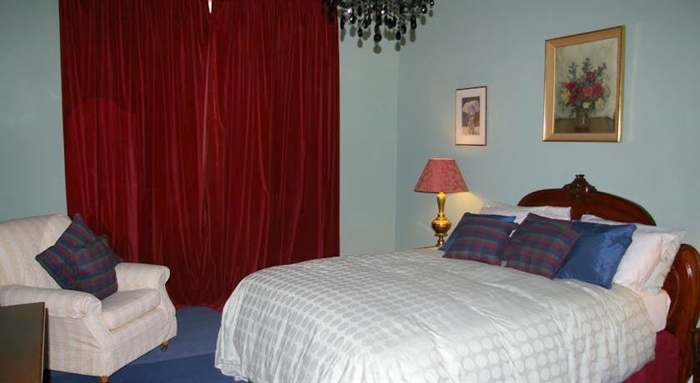 The apartment is two minutes walk from bus stops with regular local bus services to all the theatres, galleries and arts venues. Guests can also take advantage of free on street parking. The Princes Street area of the city centre is a 15 minute bus ride, a 35-40 minute walk or a short taxi ride away. A Daysaver ticket gives all day travel on Lothian buses for just £3.50.